MDC-Alliance presidential candidate Mr Nelson Chamisa yesterday made a stunning demand by calling for the disbandment of the Zimbabwe Electoral Commission (ZEC) and the constitution of an independent commission made up Sadc (Southern African Development Community) and the AU (African Union) to preside over the July 30 elections. Ironically, Mr Chamisa was a part of a Committee on Standing Rules and Orders – a policy making organ of Parliament – that participated in the appointment of ZEC commissioners. 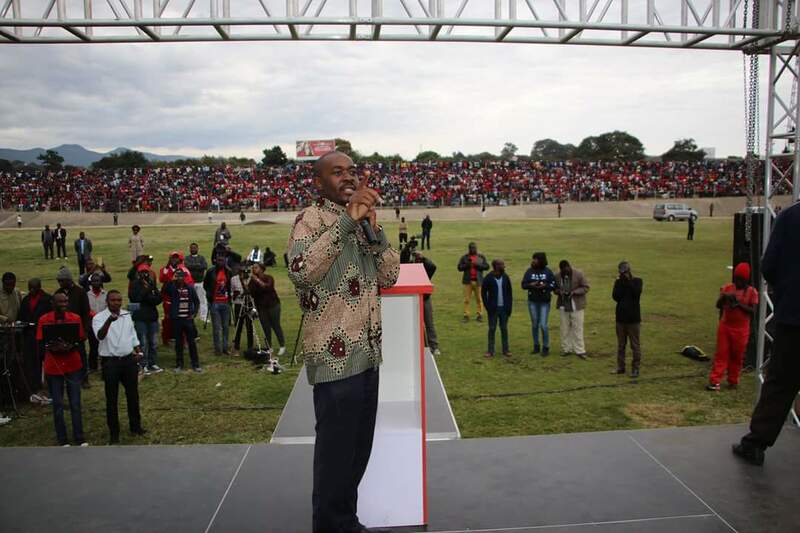 Addressing a rally at Sakubva Stadium here yesterday, Mr Chamisa said the new elections management body should involve Sadc and the African Union.